This attractive contemporary styled end table by Boss Office Products features wood construction with a durable mahogany laminate finish for high use environments. This end table also compliments our N48-M Boss Mahogany Coffee Table for a matching set. Table dimensions: 22"W x 22"D x 19"H. Fully warranted by Boss Office Products. 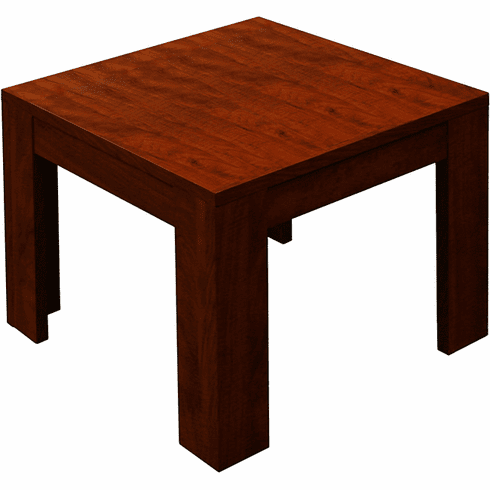 These mahogany end tables normally ship within 2 business days from our GA or CA warehouse.